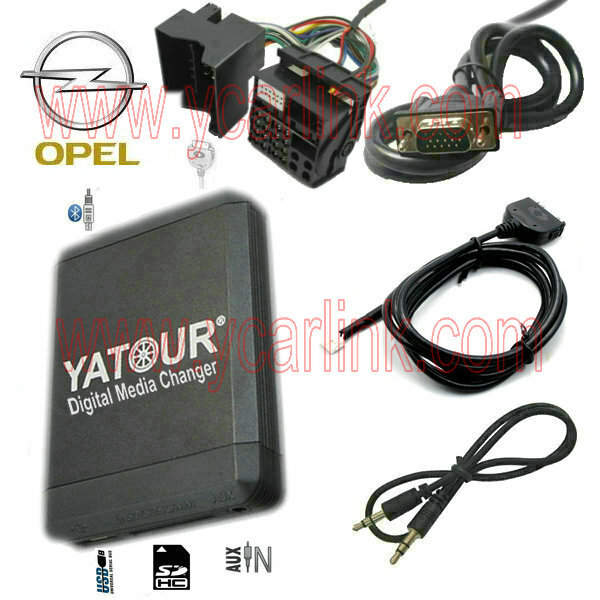 Opel Vauxhall Holden Digital Media Changer (YT-M07)-USB SD iPod AUX interface adapter with Bluetooth extension - China opel usb interface,opel ipod interface,yatour opel from Guangzhou Yatour Electronics Technology Co.,Ltd. This is an Audio car kit. 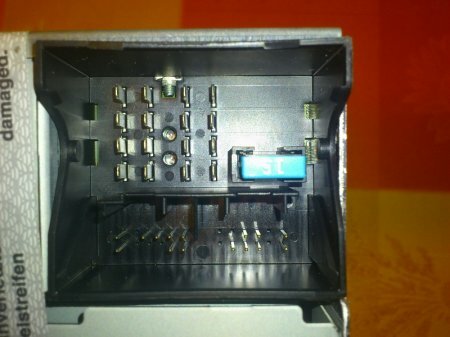 It is a replacement of CD changer.It can be easily installed and used. 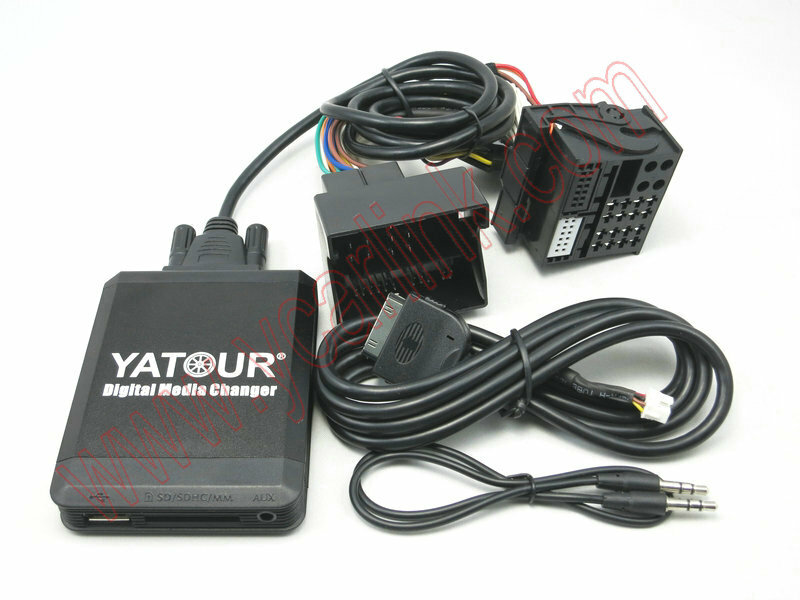 The installation and usage are the same as CD changer's installation and usage, simply plug in USB disk/SD card/iPod, you can play audio through car audio system and enjoy music in your car. 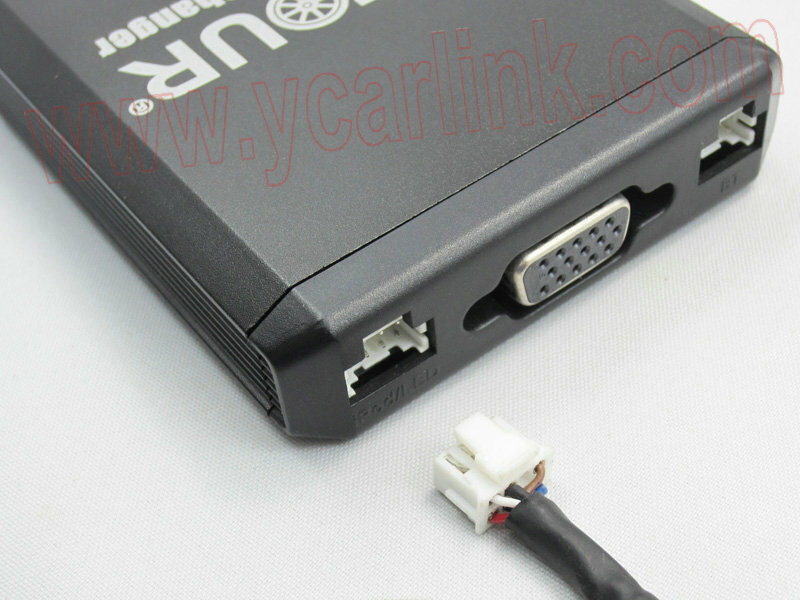 After connected with optional Bluetooth module kit ,it integrates bluetooth hands freephone call and stream mobile phone’s A2DP music playback into car stereo system. 1. Max 16GB (2GB is most recommended); SD card is more recommended than USB stick. 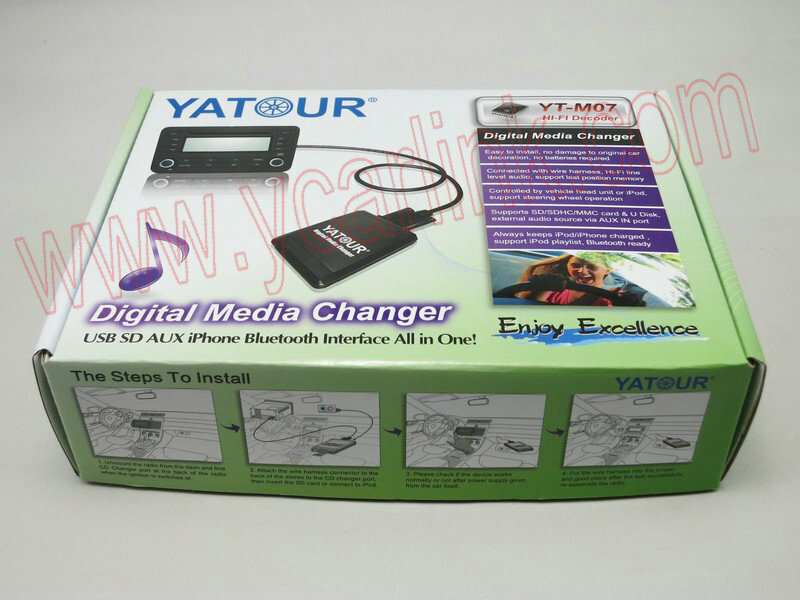 Sometimes, you may have to change for another USB stick or another SD card if music files are not played normally. 2. Please format USB stick or SD card with FAT16 or FAT32 format before you save files and folders in USB/SD. NTFS format is not supported. 3. 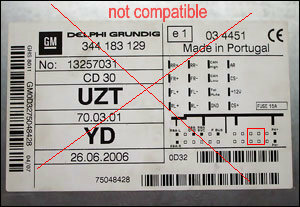 Imposed folder naming system: CD01, CD02, CD03 ...CD15. 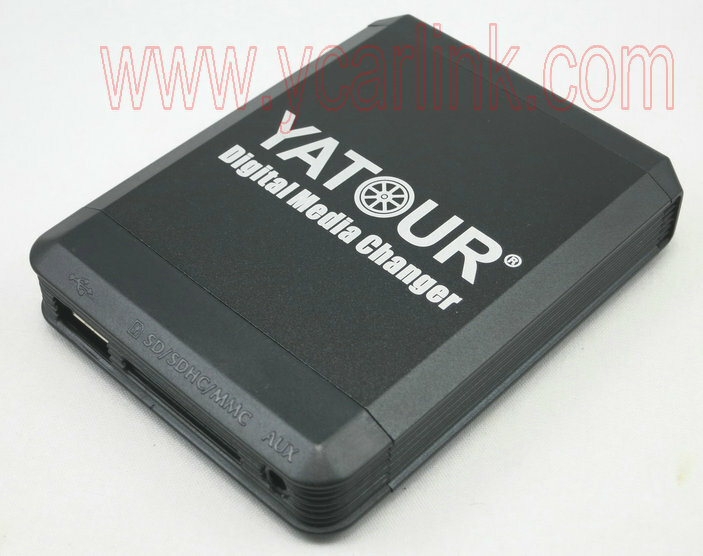 .Supports up to 15 folders (depending on the radio type) on your USB/SD. Doesn't read sub-folder and gets confused with other names in root of the drive. 5. Using music files formats other than WMA and MP3 may also cause intermittent performance. 8. 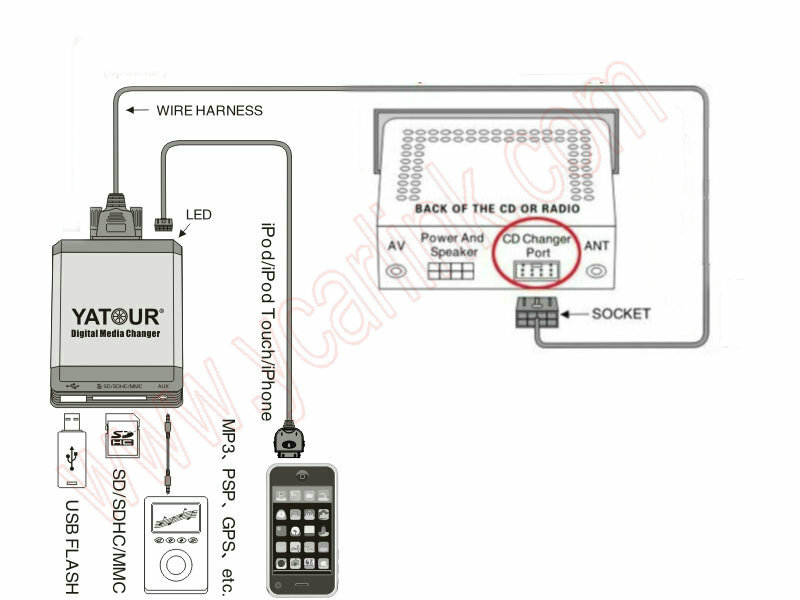 Sometimes,to remove defect on software of car audio system, you may need to disconnect the battery or remove the fuse to reset the car audio system. 9. 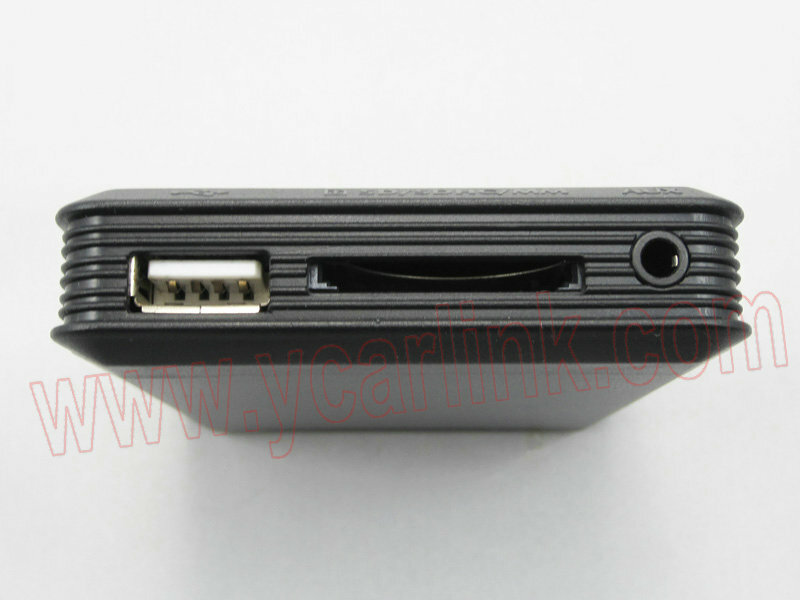 To use the Aux-In port, it's necessary to remove the USB or SD card. 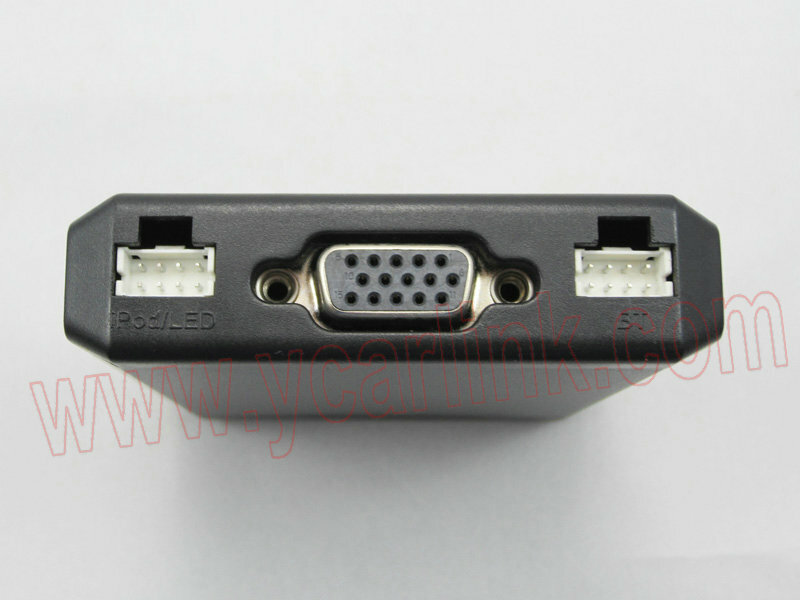 Note: iPhone 5/5S/5C requires a lightning to 30pin adapter so as to be compatible with YT-M07. 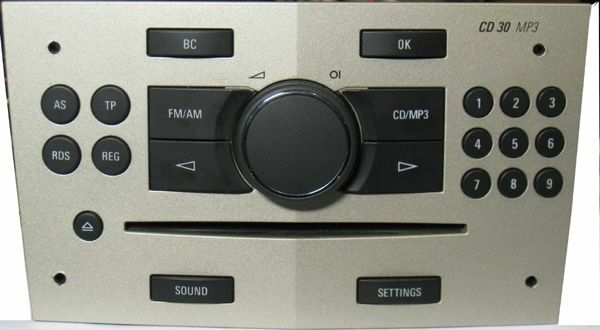 When “Next track” button is pressed on car stereo, iPod will jump to the next song and car stereo track number will represent song number in a current playlist. And Vice Versa. 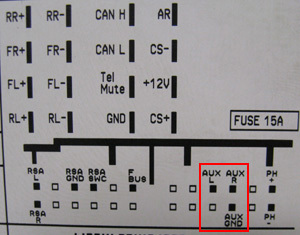 When “Fast Forward” button is pressed, iPod will start rewinding current track forward.Time on car stereo will represent actual position within the audio track. And Vice Versa.